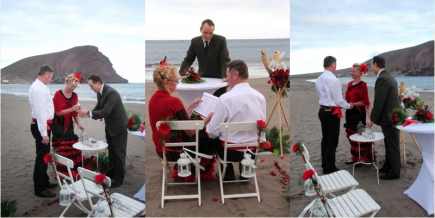 Themed Weddings in Tenerife are among the most beautiful and exciting experiences in life, being planned months in advance to make your special day unforgettable. 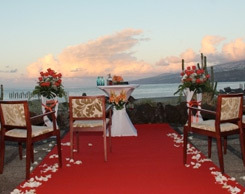 It is now increasingly common for weddings to contain a theme and everything to be organized with even more creativity. 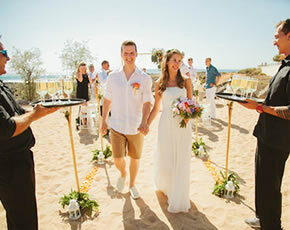 Themed weddings are simply the new trend and they make each wedding unique and unforgettable. 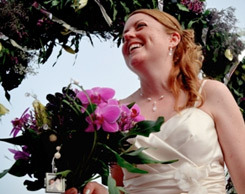 Do you have any special preference for your wedding day? Any special colour, season, your favorite sport or music group or perhaps a specific country? At a themed wedding, the My Perfect Wedding team ensures that your topic will run through your event like a golden thread, is stylistically confident and reflected in many details. 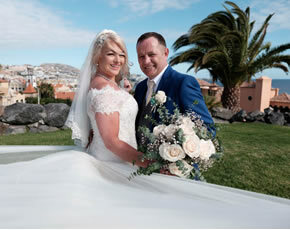 My perfect wedding gives all its couples the chance to have a themed wedding on the Island of Tenerife to enjoy it to the maximum. 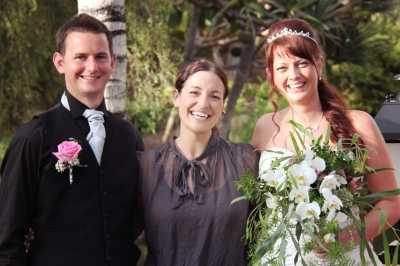 Maybe you fancy a Spanish themed wedding with live flamenco dancing and live guitar players? 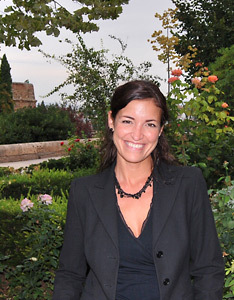 We could serve tapas and Iberian ham. To round off the wedding meal we could serve typical paella as a show cooking on a charcoal fire and served by Caballeros (typical Spanish waiter with sombreros). As table decorations we could use traditional colourful Spanish fans. 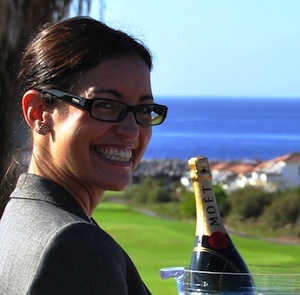 If you wish to add a Canarian touch to your wedding what better way than to incorporate Tenerife’s finest element, Mount Teide. You could have a wedding cake in the shape of the volcano, served by a whistling Gomero. 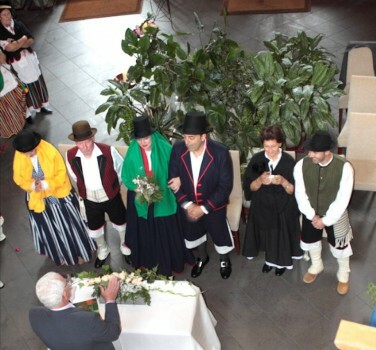 The waiters could be dressed in Canarian costumes and perform the traditional “Baile del Mago” at your wedding. Do you like any of our ideas? Then look no further! 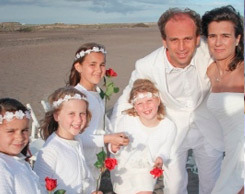 My perfect wedding is happy to arrange your themed wedding in Tenerife and take care of all the details. Contact us today to start talking about your wedding. 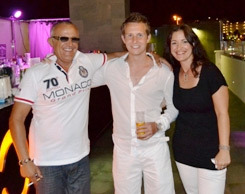 We can also organize follow up activities and events for you and your family.